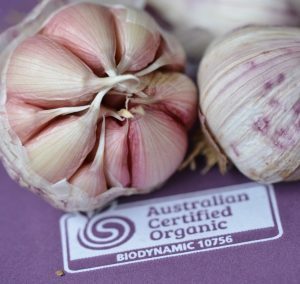 Shop | Patrice Newell's online organic biodynamic Australian garlic and olive oil. 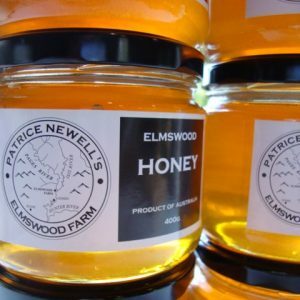 The Elmswood Farm online shop is the only way to buy our organic garlic, olive oil, honey & soap. 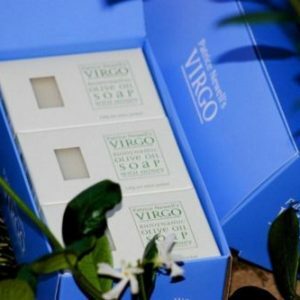 Our business is seasonal, so products appear here as they become available. Garlic 2018 season – We’ve sold out. Sorry no Olive harvest and no Olive Oil this season due to drought.